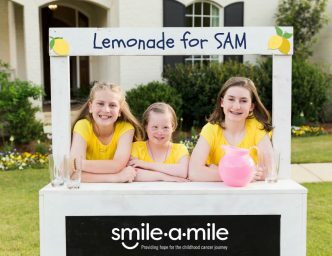 Smile-A-Mile hosts many fundraisers each year that all support our year-round programs. 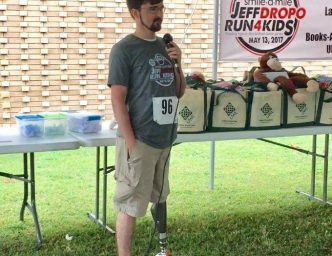 We also have wonderful individuals and groups within the community who host their own (Third Party) fundraisers to benefit Smile-A-Mile. 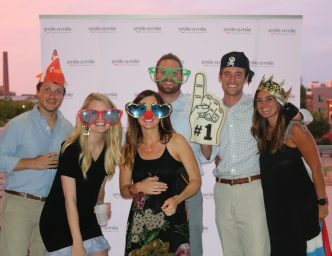 Silent Auction, Live Auction, Cocktail Hour, Seated Dinner and Live Music! 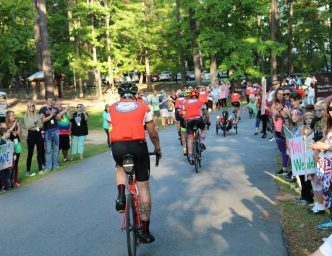 150 mile bike ride through Alabama that raises funds for Smile-A-Mile. Commemorative Lapel Pin, Special Gifts from the SAM Kids, Raffle Prizes, Lunch & Games with the Kids! 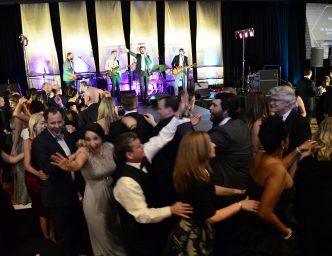 Silent Auction, Live Auction, Complimentary Beer & Wine, Heavy Hor D’oeuvres and Entertainment! 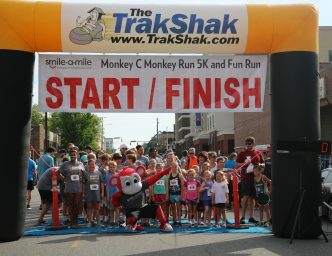 5K, 1M Fun Run, Awards, Post-Race Food, Activities and Entertainment! 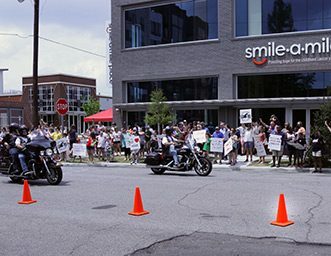 Community hosted events benefiting Smile-A-Mile.